The Tequila in the garden, yet another drink born out of pairing with a fine dining menu. Now it seems as though guests could never have ordered the whole fried snapper without it. Brunch guests love it too. 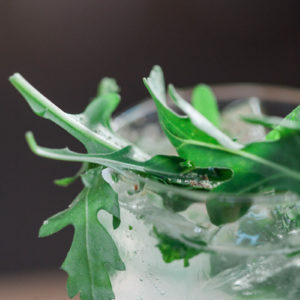 This is a real tequila lovers drink, fresh, bright, green and lightly peppered in a way that will surprise and delight you.